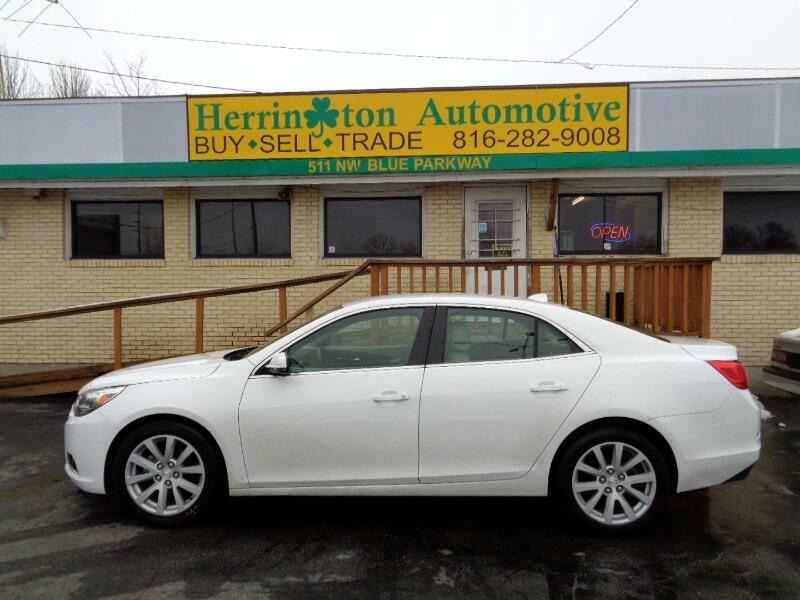 New inventory is arriving daily here at Herrington Automotive. 2014 Chevy Malibu is here. Clean interior, power locks, power windows, power seat, touch screen display, Bluetooth, alloy wheels and more. Financing options are available. Call us today at 816-282-9008 to schedule a test drive.